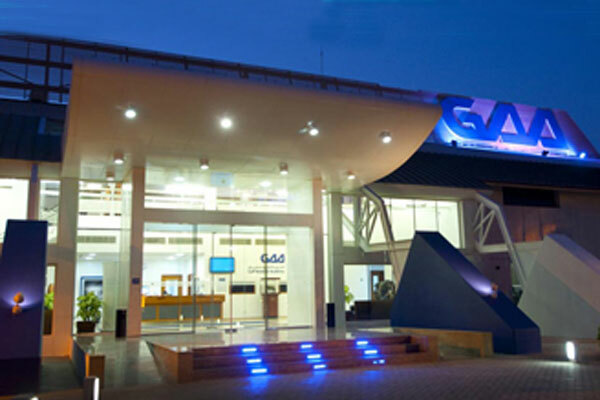 The Gulf Aviation Academy in Bahrain has become the authorised training centre for the CAA International (CAAi), the training arm of the UK Civil Aviation Authority, following the signing of a partnership deal between the two centres. Setting its standards ever higher with this new partnership, the academy aligned its vision in advancing the training in the aviation industry with CAAi’s goal in partnering strategically with organisations that want to tackle the current challenges and achieve consistent standards of aviation regulations internationally. Maria Rueda, managing director for CAAi, said: “We are delighted to be working in cooperation with GAA and able to deliver our regulatory training programmes and expertise in Bahrain. With passenger numbers set to double by 2037 in the Middle East, we are committed to developing the next generation of aviation professionals in the region, to support a safe and secure air transport system for all." “GAA is proud to officially announce its partnership with CAA International to run its courses here in Bahrain by experienced UK CAA instructors. The programmes will cover programmes in the fields of Airport Management, Aviation Safety and Security and much more. This partnership is another direct result of our new Business Development strategy at GAA toward covering the full spectrum of Aviation and Logistics Training in the region.” Ammar Al Raees, business development manager, GAA.